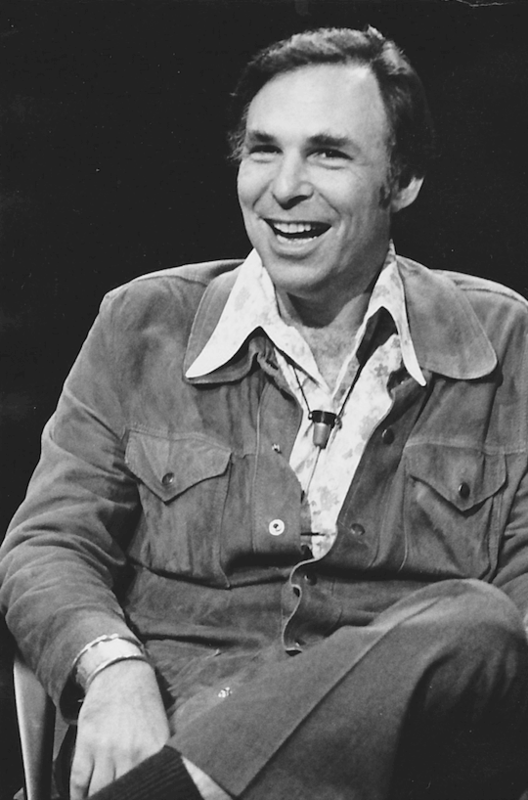 Paul Ekman begins his research on facial expression and body movements, including hand gestures. Dr. Ekman receives his Ph.D. in clinical psychology at Adelphi University. Dr. Ekman receives a grant to examine cross-cultural studies of non-verbal behavior. 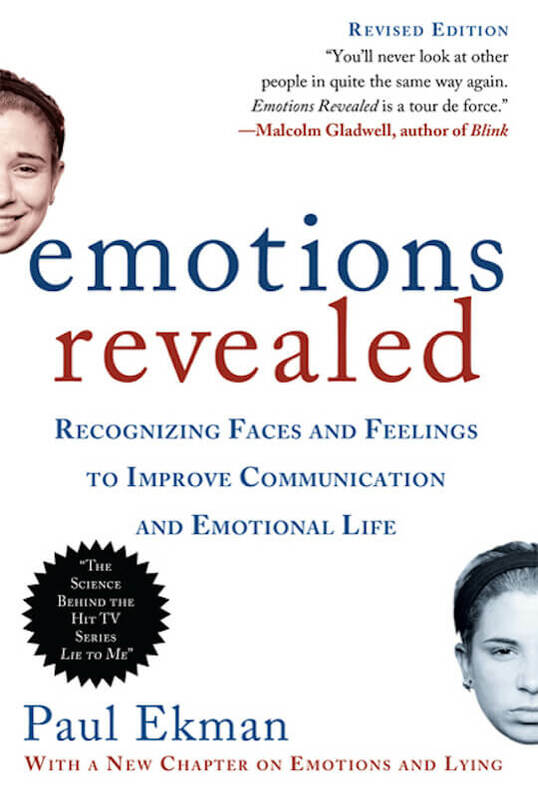 This is what led to Ekman's most famous studies in facial expression and emotion. Dr. Ekman worked with clinical cases in which patients lied about their emotional state. He studied patients who claimed they were not depressed and later committed suicide. Upon examining films of the patients in slow motion, Dr. Ekman and Dr. Friesen spotted micro facial expressions, which revealed strong negative feelings the patient was trying to hide. Dr. Ekman travels to Papua New Guinea to study the nonverbal behavior of the Fore people. He chose these people as they were an isolated, Stone Age culture located in the South East Highlands. Ekman's research provided the strongest evidence to date that facial expressions are universal. 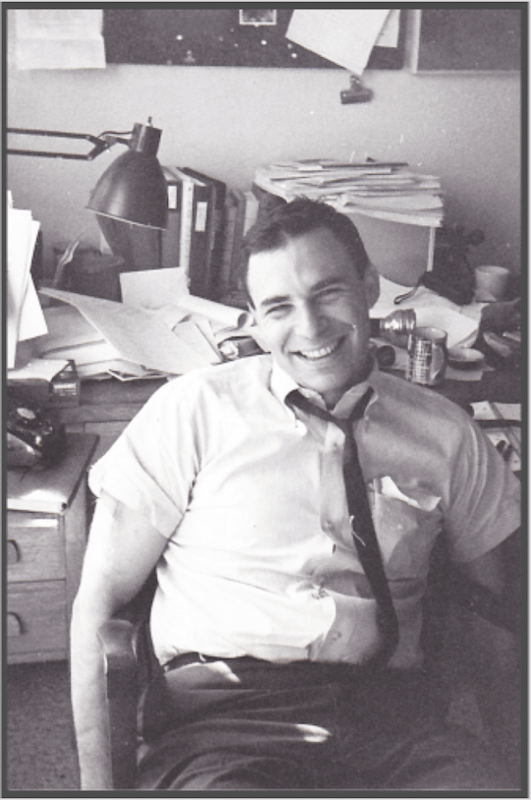 From 1971-2004 Dr. Ekman worked as a professor at University of California San Francisco and continued to publish influential and best-selling books and articles about facial expressions, emotions, and deception. Dr. Ekman's findings inspired the development of the Facial Action Coding System. FACS was the first and only comprehensive tool for objectively measuring facial movement. Ekman developed this tool along with W. Friesen in 1978 and later revised it in 2003 with J. Hagar as a third author. In response to Dr. Ekman's book, Telling Lies, national and regional law enforcement request his training. Ekman developed in-person workshops for TSA, the CIA, the FBI, and online training tools for the public. At the request of the Dalai Lama, Dr. Paul Ekman, Dr. Alan Wallace, Dr. Mark Greenberg, and Dr. Richard Davidson created a secular training program to help people manage destructive emotions and cultivate a wholesome way of being. This training, called Cultivating Emotional Balance, is taught by Dr. Eve Ekman. 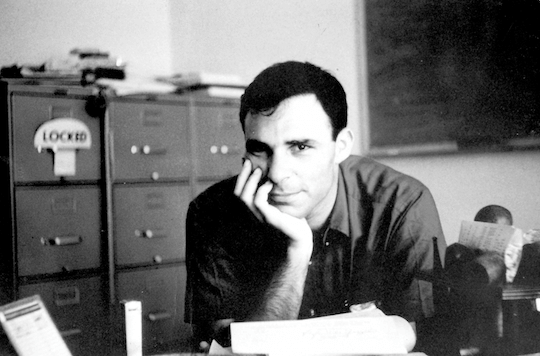 After retiring from his work as a professor, Ekman's next goal was to translate his research into helpful resources for the general public. To do so, he formed the Paul Ekman Group (PEG) to provide online training tools and formed Paul Ekman International (PEI) to deliver in-person workshops. 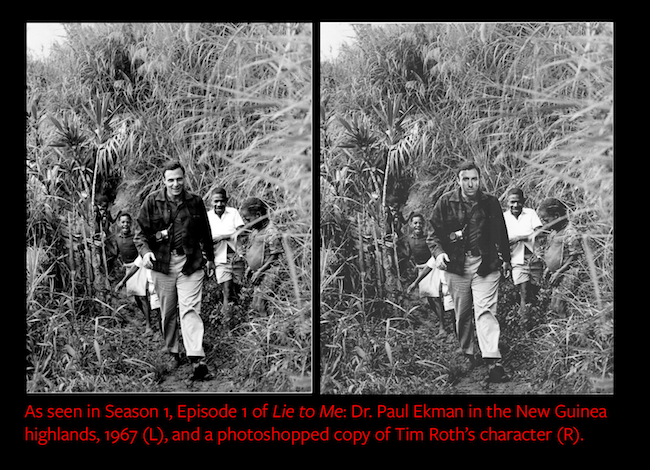 Dr. Ekman and his research inspired the award-winning television series Lie to Me. Dr. Ekman also served as a scientific advisor to the show. He analyzed and critiqued each episode's script and taught the cast and crew about the science of deception detection. 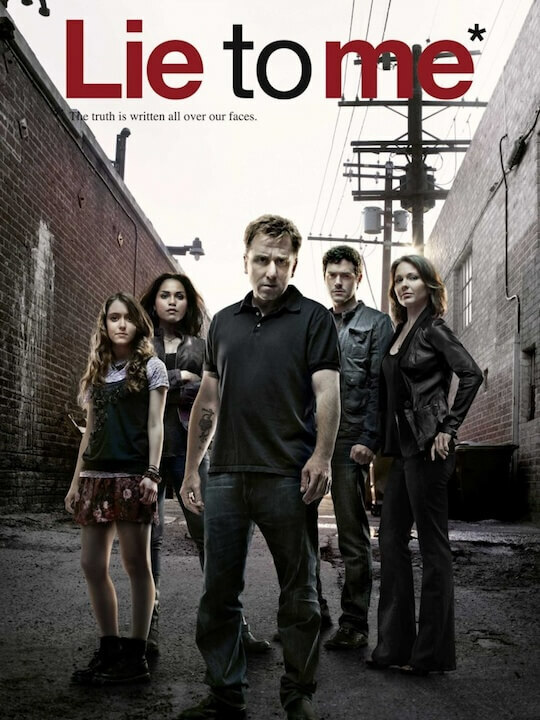 Discover the science behind Lie to Me. 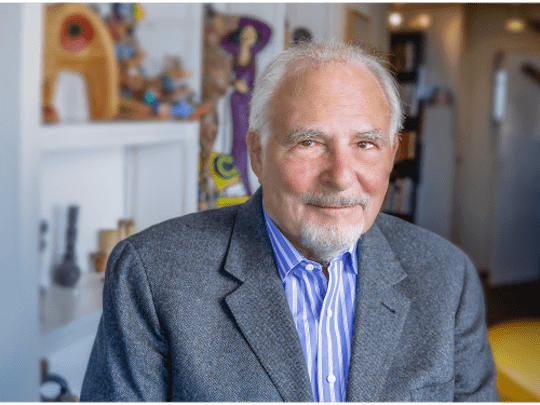 Over the last two decades, Dr. Paul Ekman has had the opportunity to spend close to 50 hours in one-on-one conversations with the Dalai Lama. During their meeting in New Delhi, India, of January 2012, they spent another six hours discussing compassion; this exchange was recorded and segmented into webisodes for our series called Developing Global Compassion. 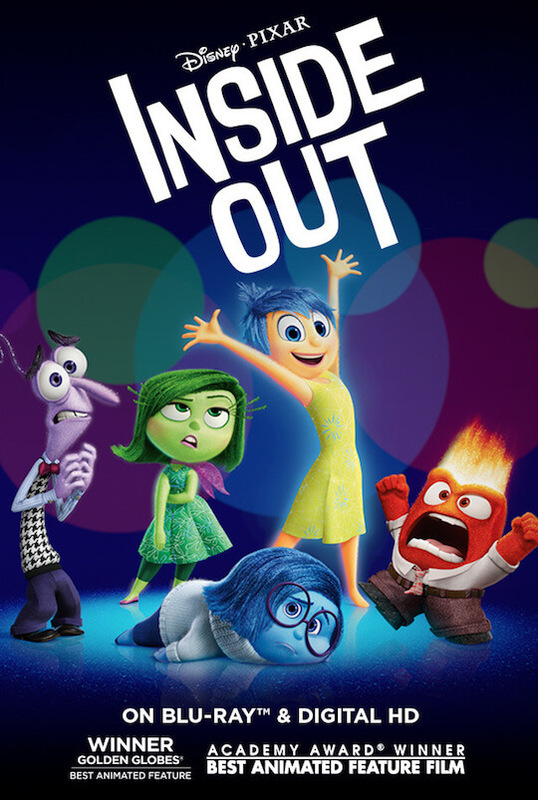 Dr. Ekman served as a scientific advisor on the widely popular movie Inside Out which focuses on emotions and family dynamics. This wondrous, funny, beautiful, and groundbreaking film provides a unique view into how parents and children relate. Since emotions can be a difficult subject to talk about, Dr. Ekman created this Parents's Guide to promote conversations between parents and kids. 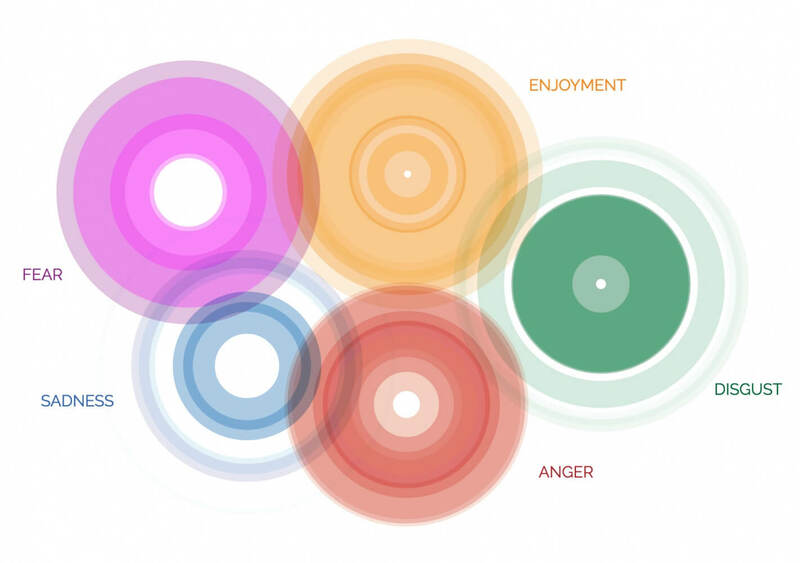 The Dalai Lama imagined "a map of our emotions to develop a calm mind." He asked his longtime friend and renowned emotion scientist Dr. Paul Ekman to realize his idea. Ekman took on the creation of the Atlas alongside his daughter, Dr. Eve Ekman, a second-generation emotion researcher and trainer. The Atlas of Emotions represents what researchers have learned from the psychological study of emotion. Dr. Ekman continues to write on a range of topics on everything from his early studies, the experience of growing old, global compassion, current events, as well as personal reflection. You can read about some of the highlights of his discoveries and follow along by signing up for our newsletter.